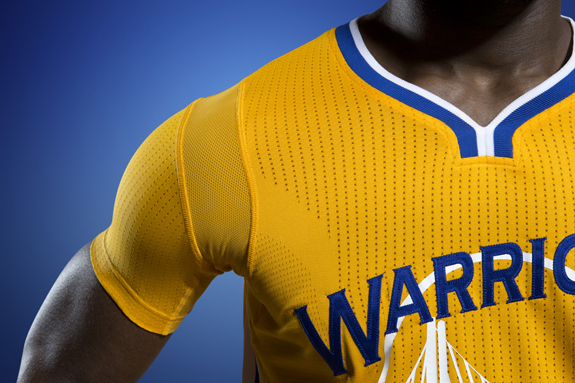 The Golden State Warriors have unveiled plans to wear the NBA's "first modern short-sleeve jersey" for three of their remaining home games this season. 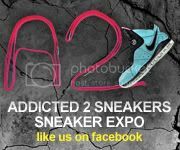 adidas developed this innovative system to allow for optimal performance on the court while providing fans with a new and unique apparel option. 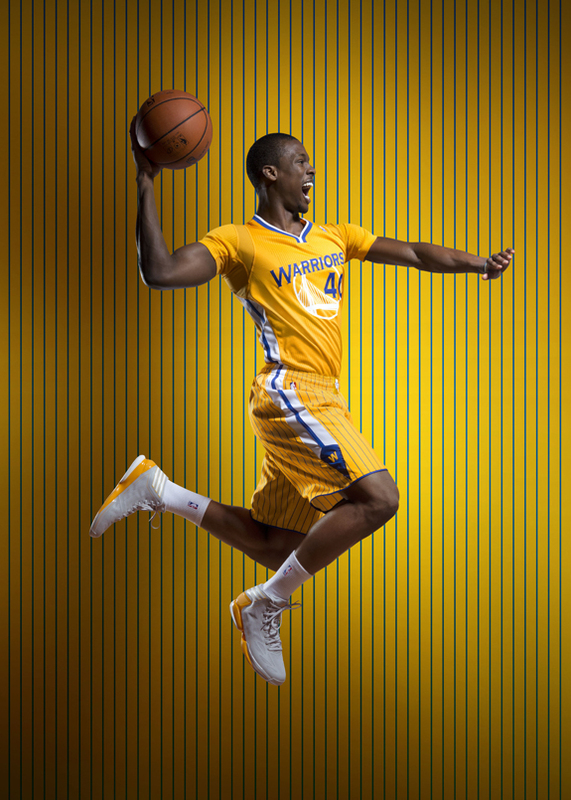 The Warriors, one of the most aggressive and creative teams in the NBA, were the perfect partner for the new uniforms. 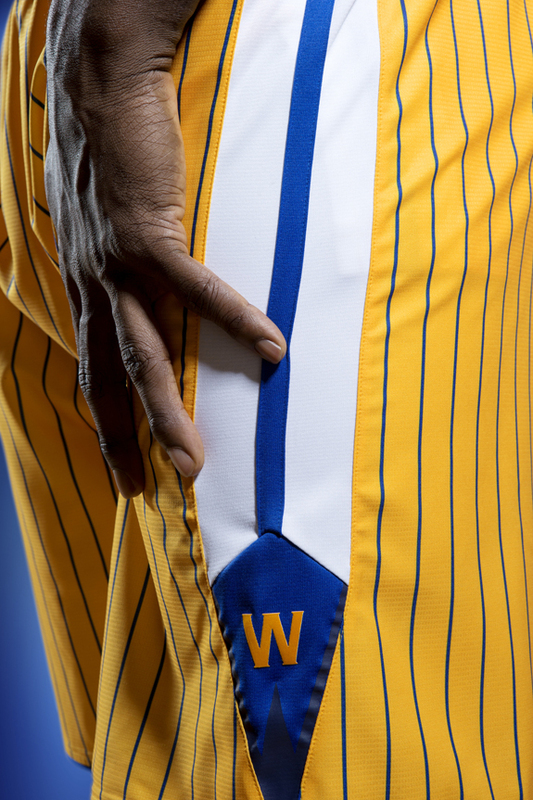 In addition to being the Warriors’ lightest uniform to date, the adizero short sleeve NBA Uniform System features the first-ever super lightweight stretch woven short with maximum ventilation for player comfort. The jersey includes armhole insets with 360-degree stretch fabric that facilitates free range of motion for the arms and shoulders. The adizero short sleeve jersey allows for maximum movement in all phases of the game, equal with that of a traditional tank basketball jersey. Swingman versions are available for pre-sell on NBAStore.com and on WarriorsTeamStore.com, the official online team shop of the Golden State Warriors. Limited Edition Boxed Authentic Jerseys will be available for purchase at the Warriors Team Store inside Oracle Arena beginning Feb. 20.